The venue this time will be the coastal fishing port of Viveiro in the province of Lugo. Before and after the race teams will be accommodated in their own 4 star apartments here overlooking the broad river estuary and the bay in the Cantatric Sea, and the race will feature the magnificent coastal scenery which the “Mariña Lucense” region is renowned for. 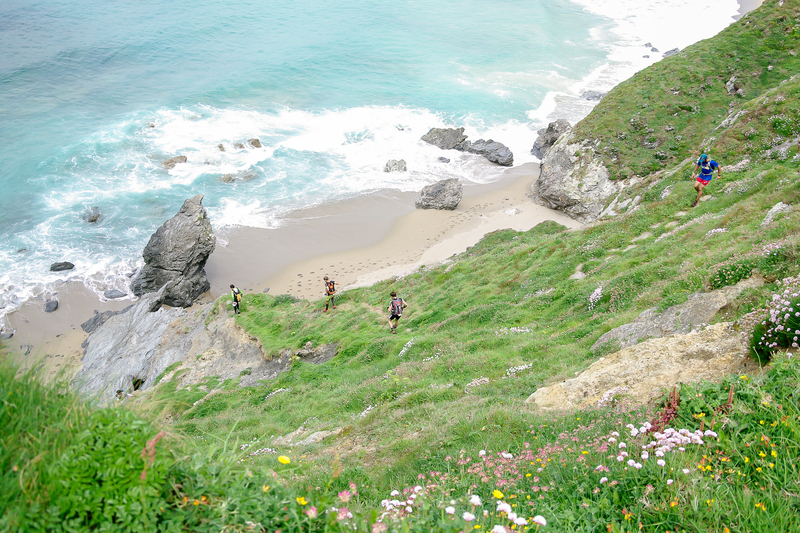 Sweeping beaches, caves and rock formations, cliffs and coastal paths will all feature on the 500km course, which includes both river and ocean kayaking. The route will not be all about the coast however, it will be as much mountain as maritime as Race Director Pablo Lopez explains. 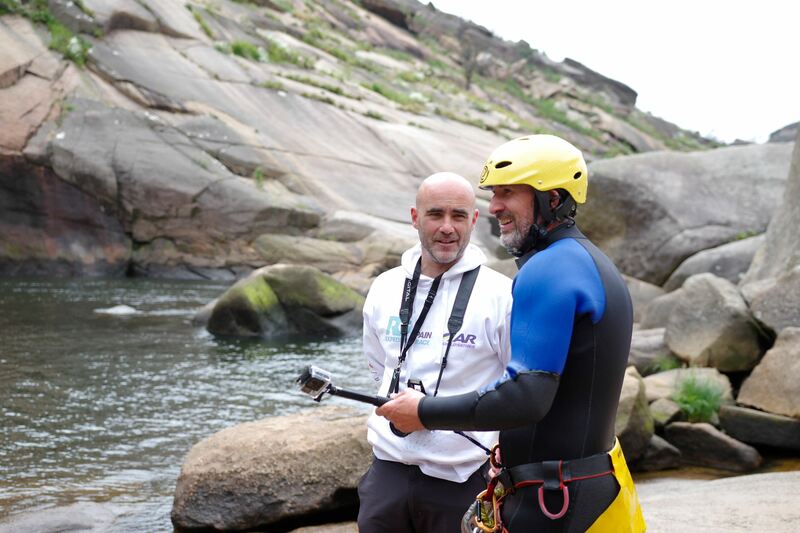 “The Raid will travel this year to one of the most unpopulated areas of Galicia. The northern coast of the province of Lugo, called Mariña Máxica, is one of the most virgin coastal areas of the whole Iberian Peninsula. Lopez is an experienced racer himself having taken part in 9 World Series races and several World Championships and is part of a dedicated organising team put together over many years. 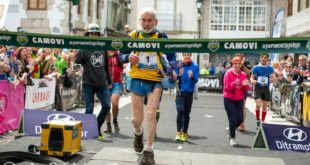 There is a long history of adventure racing in this rugged North-Western corner of Spain, going back to races in 2005, and their years of expertise in planning, mapping and logistics is one reason the race is so highly regarded. 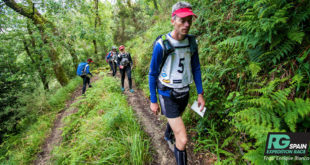 The organisers aim is to stage an authentic unsupported expedition race and take care of the teams so they can enjoy the experience and concentrate on racing. Tracking partners ‘Track the Race’ are involved with the whole mapping process and provide updates every few minutes, so it is possible for friends, family and sponsors to follow the race in real time and great detail. 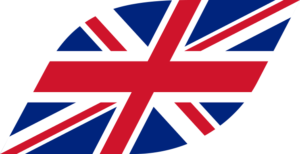 There are many flight options into the busy nearby airport at Santiago de Compostela, a comfortable climate to race in, and for the top teams 6,000 Euro in prize money as well. 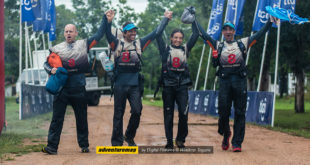 Among the teams already entered are the Latin American champions from 2018, Uruguay Natural US and Team Yeti of Denmark who won the AR European Series race in Silkeborg last year. 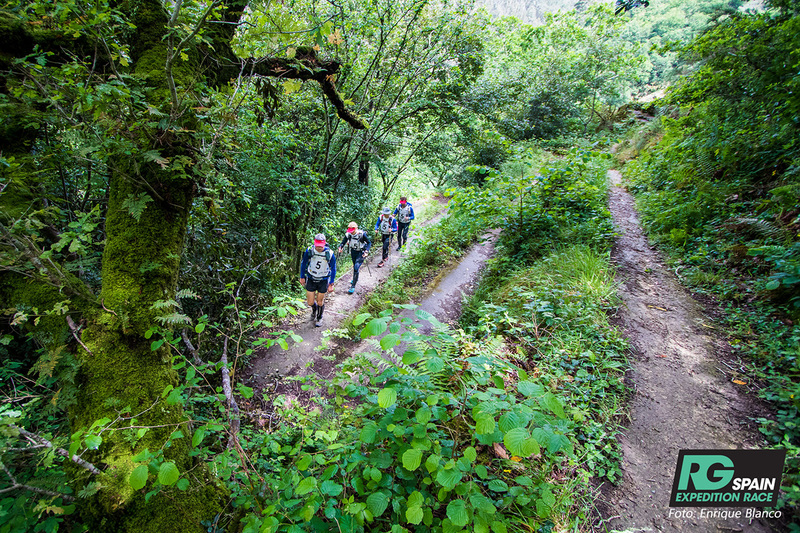 Entries are open at https://tracktherace.com/en/raid-gallaecia-2019 and for those who don’t have a full team there is an option for pairs to race on the course. The entry fee is currently €2,300 but this will rise to €2,600 (and for the pairs race the cost is €1000). 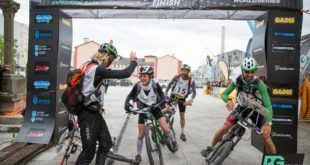 You can find out all about the race at https://raidgallaecia.com, including the option to download the Racer Guide and see past results, maps, photos and videos. 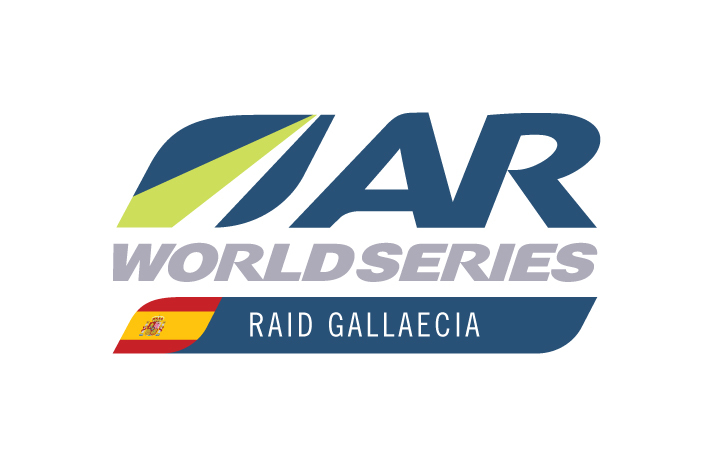 Raid Gallaecia is part of the AR World Series and will follow ARWS regulations with an independent race referee in attendance. 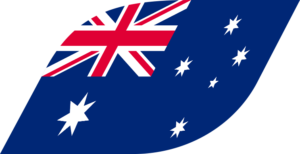 The winners will receive a free place in the AR World Championships in Sri Lanka in December.